SAUJS is a journal which was established in January 1997. 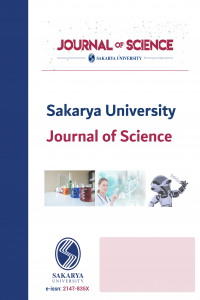 SAUJS is an internationally peer-reviewed and indexed journal which has been published regularly in February, April, June, August, October and December in 6 issues per year, starting from 2017 in the areas of science, engineering and natural sciences. All articles submitted for publication are considered by the editor, editorial advisory board and arbitrators. Scientific studies are published in our journal in the form of original research articles written in English.